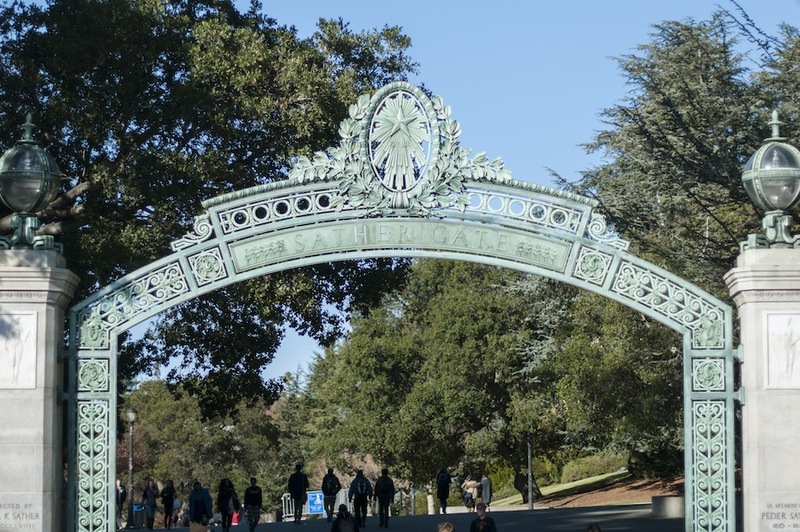 The University of California reached a $1.3 million settlement with the United States Department of Labor in late May after the university was found to have underpaid thousands of university employees, as first reported by the Sacramento Bee. The settlement, which was reached earlier this May, includes repayments to about 14,000 current and former non-academic employees for back wages owed from January 1, 2014 through December 31, 2016,” according to the university. Employees covered under the settlement were underpaid by about $1 to $5 on regular paychecks, according to the University of California, with the average amount of back wages owed to individual employees covered by the Department of Labor settlement under $55. The university reached out to the Department of Labor after it had discovered errors in its overtime pay calculations during its transition to a new payroll system under UCPath, a new system proposed by the university that acts as a centralized payroll and human resource solution for UC employees. Employees that were affected by the settlement had been begun to be notified of the amount and timing of their repayment from the university in July. The university added that it has corrected its current payroll system moving forward and that UCPath — which will be used on all university campuses by December 2018 — utilizes software that calculates pay in accordance with federal standards and other organizations’ practices, minimizing the risk that these types of issues will occur in the future.